U.S. manufacturer of the world’s most powerful quiet drying system: the Stealth, featuring Smooth Air Technology (patents pending). Able to dry cars at 156 cars per hour with only 95 hp. Our system clocks in at under 65 dB at 50 feet. 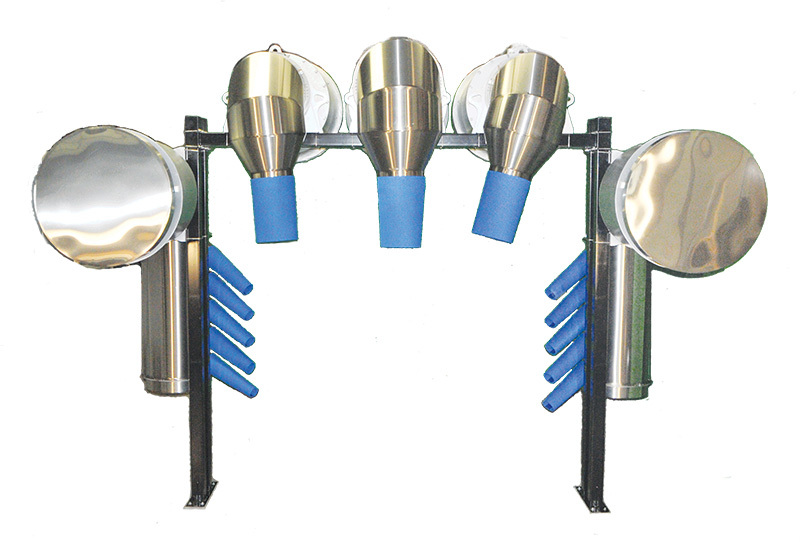 We manufacture the most dependable and diverse dryer line in the industry, from the economical Spyder centrifugal dryer to the axial stainless steel system, illuminated dryers and now the all-new super quiet and powerful Stealth Drying System. With the BEST warranty in the industry, you can be comforted in knowing your system will last. 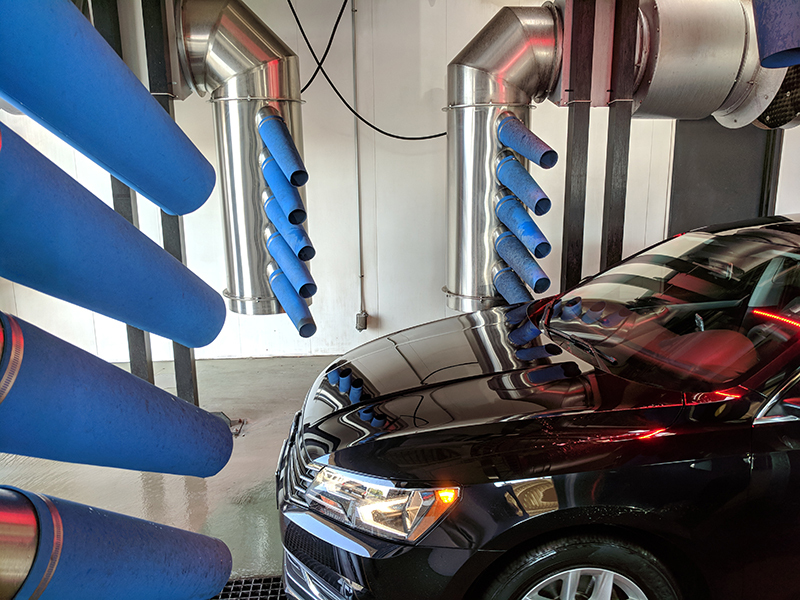 We manufacture drying systems for car wash facilities, automobile manufacturing plants, bus washes, truck washes and train facilities — custom systems as well!